Get involved and stay connected! 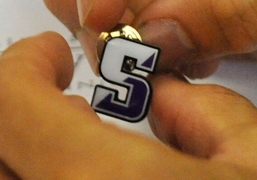 Visit The University of Scranton Alumni Office. Meet the Center for Career Development Staff! Who's hired our alumni over the years?